What's that up in the sky? A bird? Plane? No, my friend. That is truck month. Truck month is finally here at Eide Chrysler. 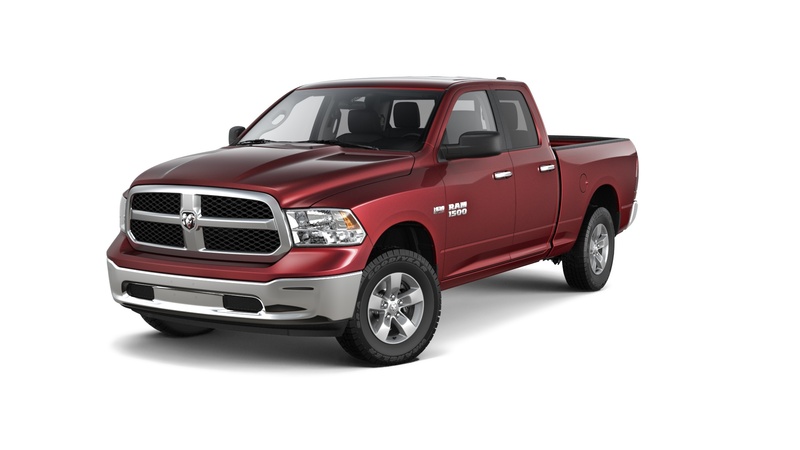 All the power, style, and efficiency of the 2017 RAM 1500 Tradesman, Express, Big Horn, Laramie and Rebel are just waiting for you to drive them off the lot, plus our remaining 2016 RAM models. In 2016, the RAM 1500 was named the Best Full-Size Truck for the Money by U.S. News & World Report. And you can count on that being the case with the next iteration. So why wait? If you haven't paid a visit to our new store, here's an excuse. If you have, here's an excuse to visit again and take one for a test drive. More to tow or haul? Get the extra brute force to get the job done with the 2017 RAM 2500. Or amp things up even more with the RAM 3500. During RAM Truck Month, the only thing keeping you from a new truck is your willingness to come get it. *Offer is for well-qualified buyers through Chrysler Capital. Not all buyers will qualify. See dealer for details.